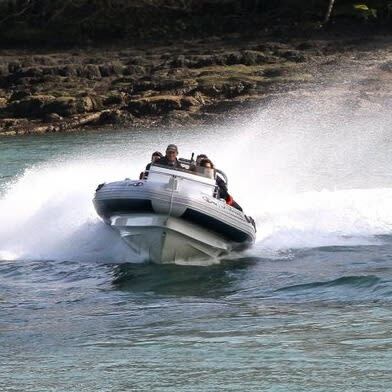 Anglesey - 8m Rib Eye. 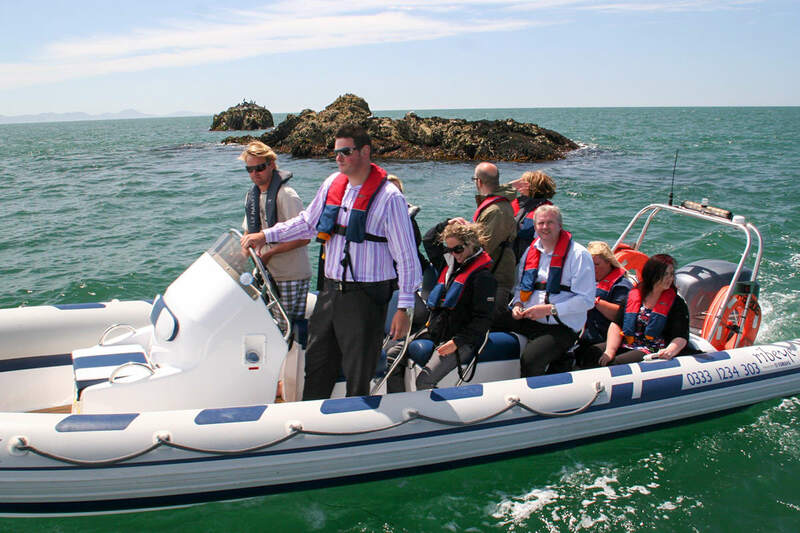 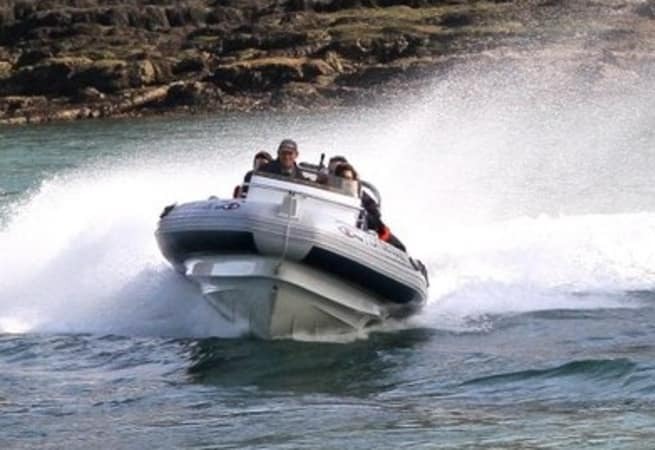 For more adventurous types we offer a number of options - circumnavigate the amazing isle of Anglesey, exploring caves and headlands, getting up close and personal with the sea wildlife, and zipping across the open sea at a pace. 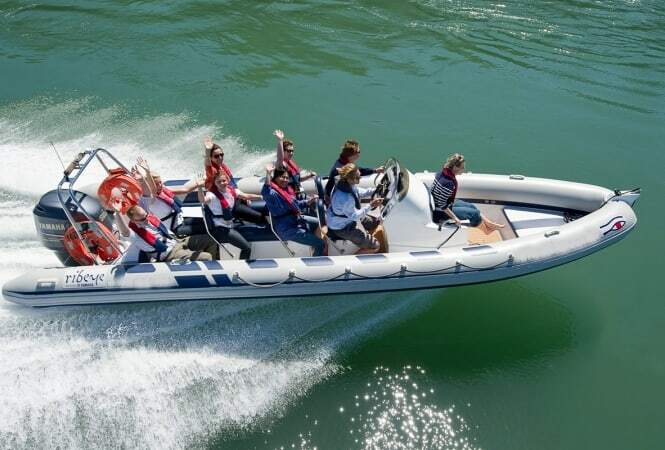 She is available for skippered and bareboat charter, prices starting from £550.00 per day.